WampServer is a web development environment of windows. It allows you to create web applications with Apache2, PHP and MySQL database. Alongside, PhpMyAdmin allows you to easily manage your databases. We face many problems during the installation of wamp server. It alerts dll file missing after the installation of wamp server. Here we will show you how to download and install wamp server without facing any problems. 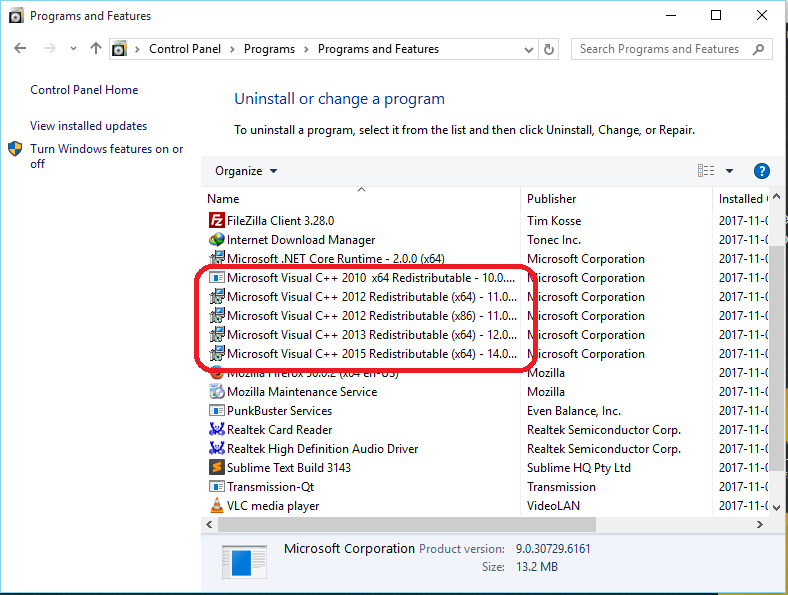 Then you need to install all distribution of visual c++ in your windows. The download links for the visual c++ are provided below. Be careful, all the distribution should be installed properly before installing wamp server. Now after installing all the microsoft visual c++ packages install wampserver. After installing wampserver you will see a green wampserver icon on the notification bar. If you don't see a green icon ( or you see red or orange icon ) then you might have missed some steps, uninstall the wampserver, and start the installing steps again.